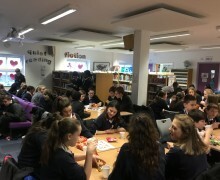 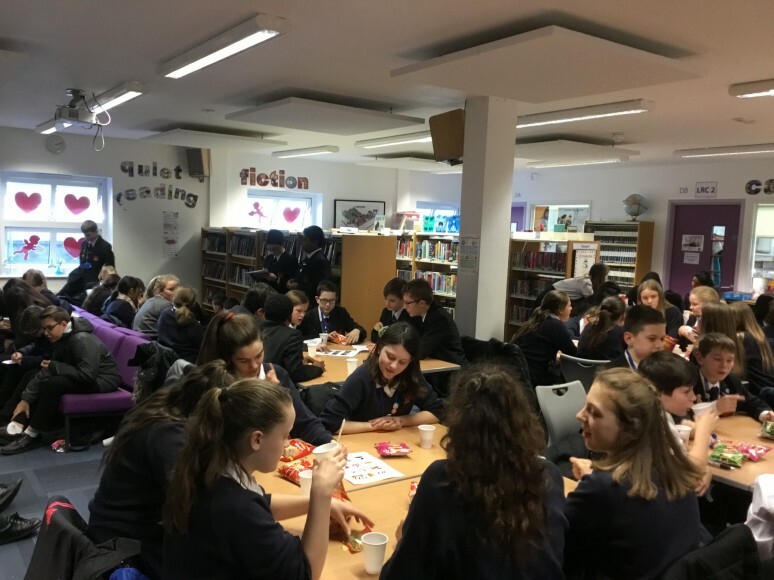 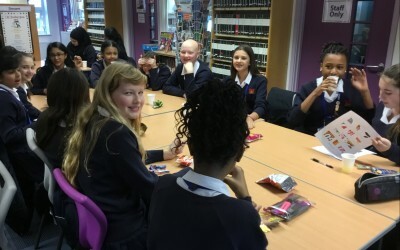 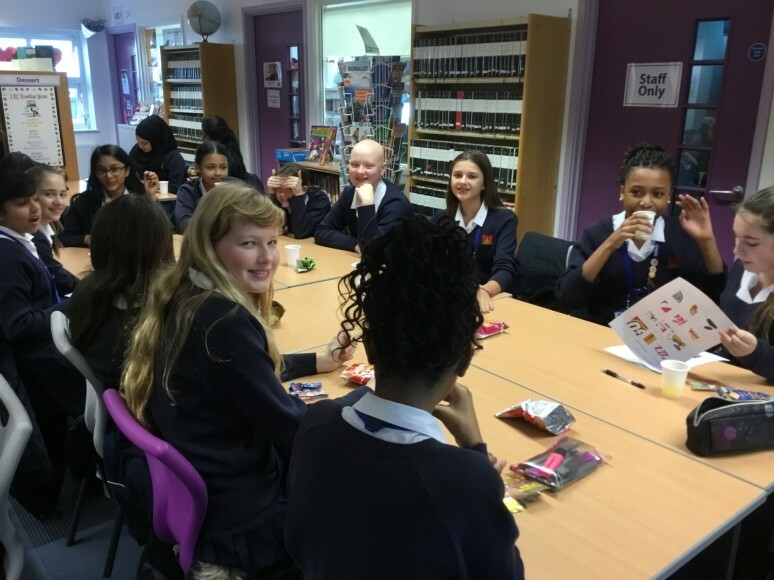 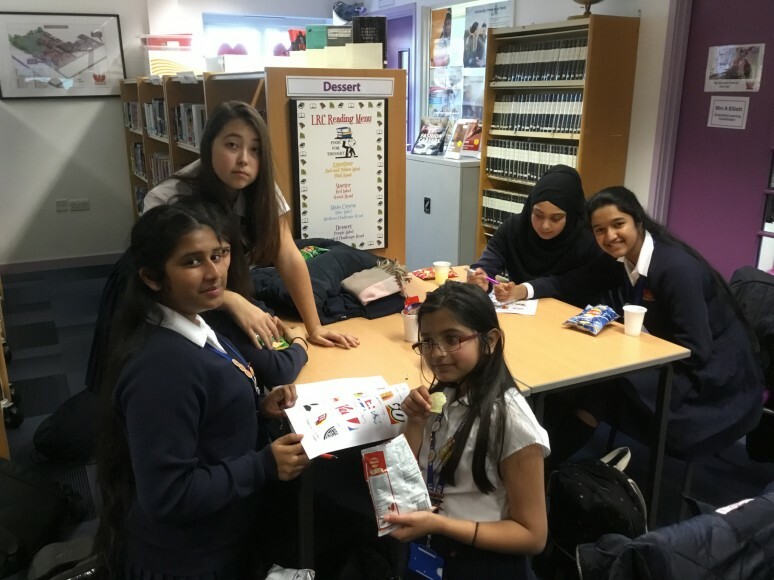 Eighty students from Year 8 recently celebrated their successes on the Year 8 Leadership Challenge Programme with a Quiz and Cake Party in the LRC. 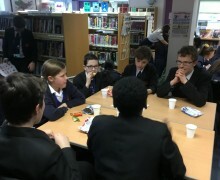 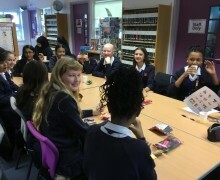 The students took part in a group quiz and were treated to cakes as a reward for all their hard work on the scheme. 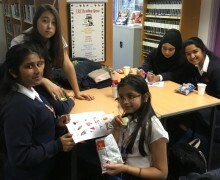 Everyone enjoyed themselves and all the students are now working hard to ensure they are invited to the next reward event. 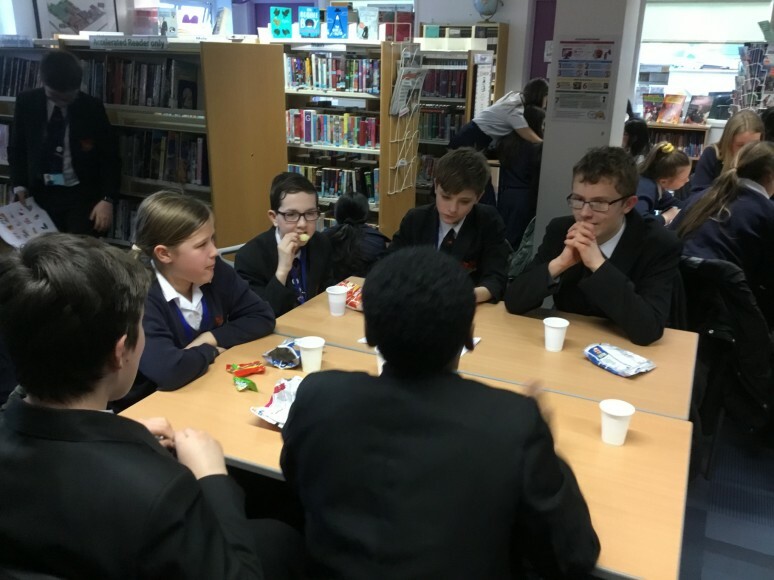 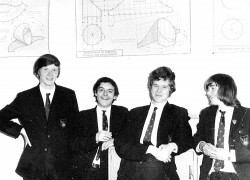 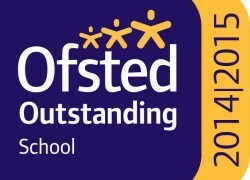 Well done Year 8 – keep up the good work!